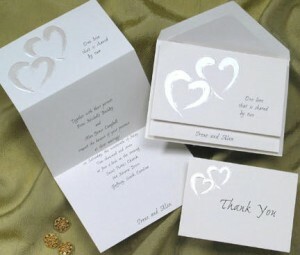 Minuteman Press Markham produces high quality invitations for all occasions. Wedding, Bar Mitzvah, Bat Mitzvah, and Sweet Sixteen Invitations custom made to your preferences. Unique custom printed invitations: We can print unique invitations of your own design with your ready to print digital file. We also have in house graphic designers who can turn your idea into a unique, custom-printed piece.